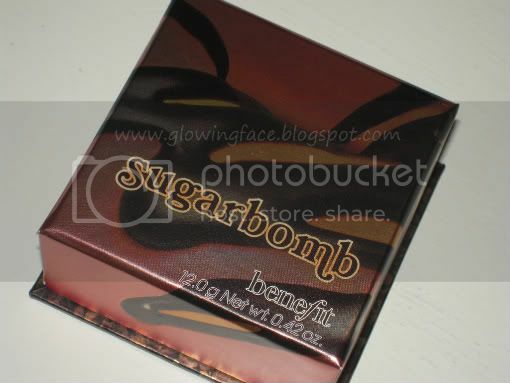 Now, they have released this new boxed powder in ‘Sugarbomb’….What a sugary sweet name!!! 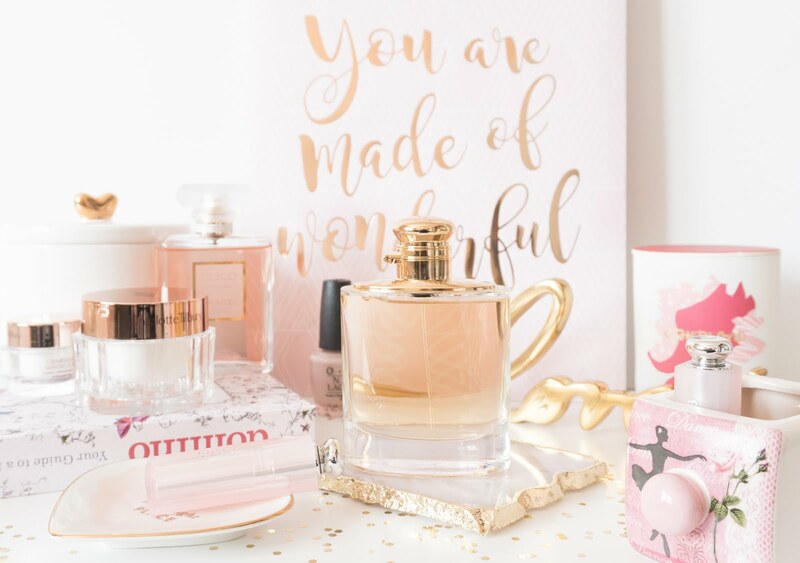 First thing is the traditional, unique packaging of Sugarbomb….Just like the other boxed powders, this one too is funky and unique…Bulky and not so ‘space friendly’. The net weight is 12.0 gm/0.42 oz. Weight wise its exactly same as Coralista, but I noticed its bit heavier and the pan is placed way up than Coralista. This is not so important, but I noticed, so I mentioned. On swirling all of these colors, they just gave the perfect amount of color and shimmer. 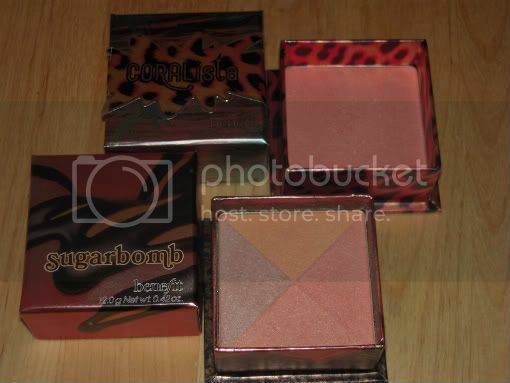 I didn’t find Sugarbomb too pigmented. I had to pick a good amount of product to get the color show up on me. I had to use 2 swirls for each cheek. As described, the color was just like ‘rush flush’…. (I interpret it as when you are in a rush and then reach some place in hurry and then you see the mirror and you get that flush….lol!!! Totally random, useless and senseless description). I know you girls got it!!! 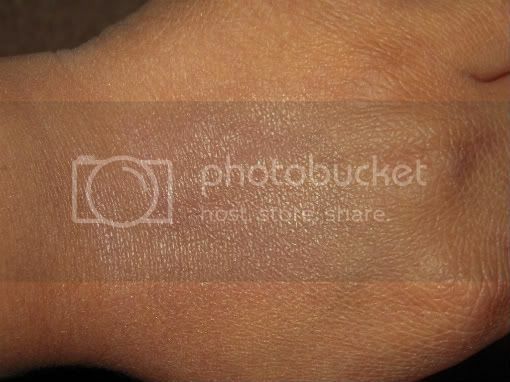 The shimmer part was very light…It just gave a lovely sheen, which I like. The product itself has a mild fragrance, but that is not annoying or unbearable. Staying power is good. 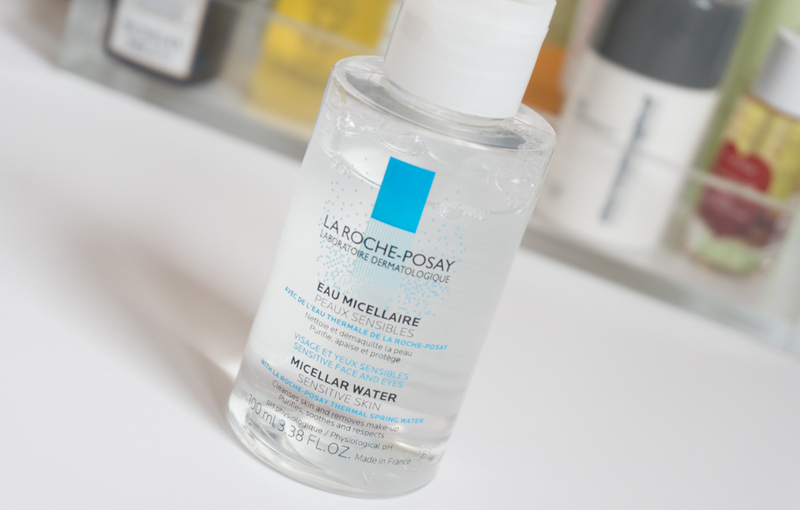 It lasted for about 6 hours, but then again it was my day one of using it and I was in hurry to post this review. 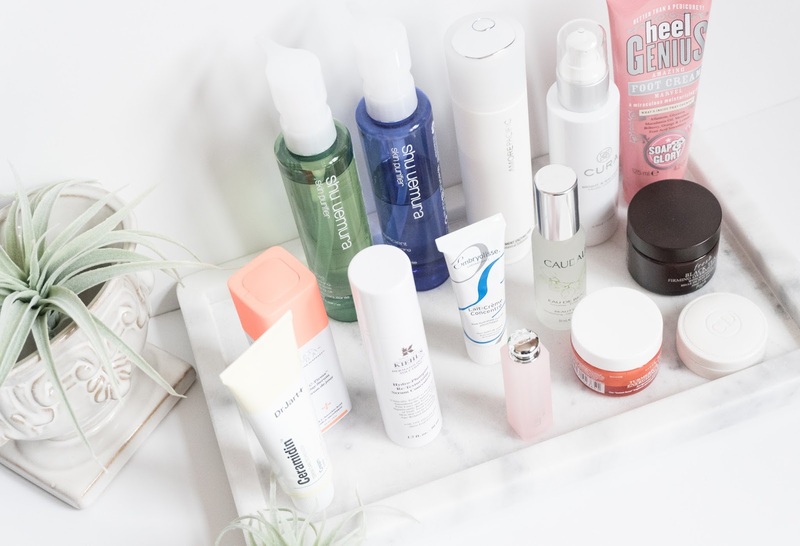 Will this work on darker skin tones? 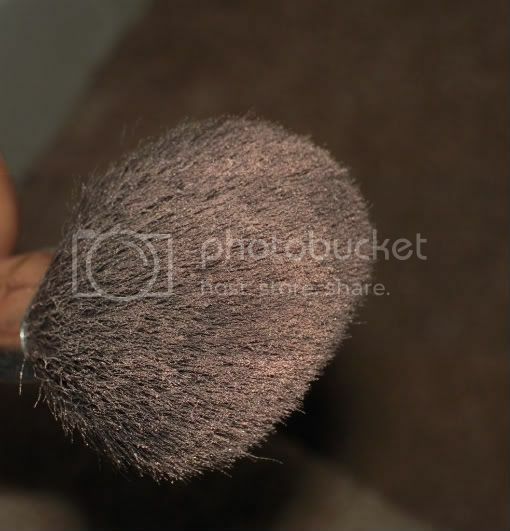 Ans: If applied over another blush, this will give a perfect sheen…If applied on its own, it will give a dash of color. If you keep building the color, it might turn ashy….Did this make any sense?? Do I think it’s a must-have?? Ans: it’s a lovely product, but not a must have. Why? You said it’s a good product…. 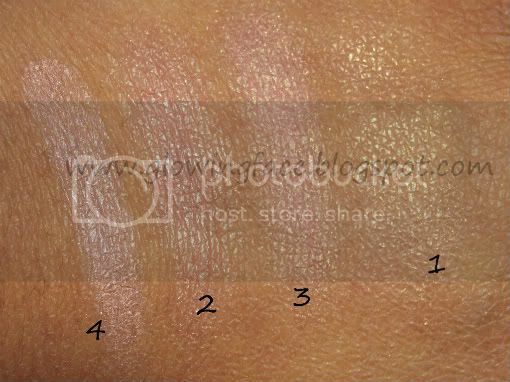 Ans: It sure is a lovely product, but if you are looking for a ‘blush’…I would suggest a pigmented product. So, if its not pigmented, why is it needed? Ans: It depends on person’s preferance. 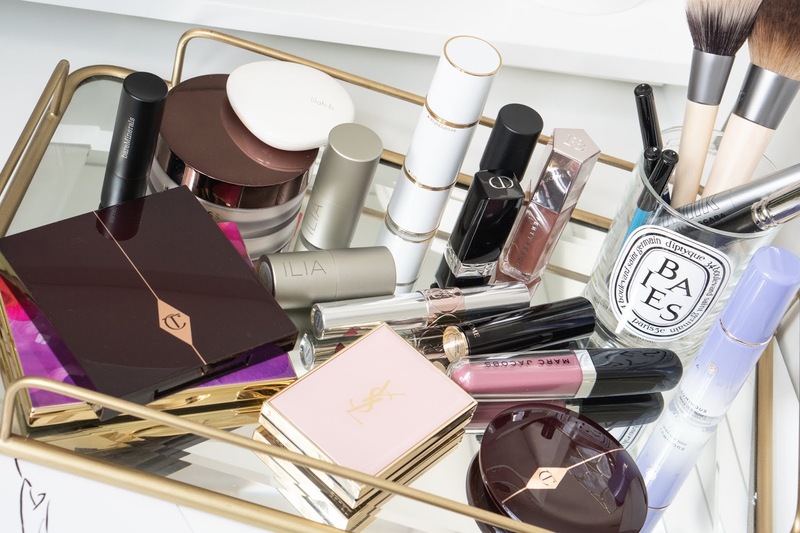 There are some places (conservative work places) where a complete, heavy make-up can be a little ‘too’ much….Also when you are in rush, blending a NARS blush may take some time…With this, you need not be careful…Apply and Go…. DISCLOSURE: This is my personal opinion about the product, based on my personal experiance. I have purchased it with my own hard earned cash. great review, very informative, thank you very much! Love the packaging! love the shades! I like applying a neutral blush first and top it wth a flush color like this :) wat say? personal opinion, of course! divija: I also use some kind of cream blush base (like just a pinch, or rude blush)...then top it wth colors that are less pigmented. 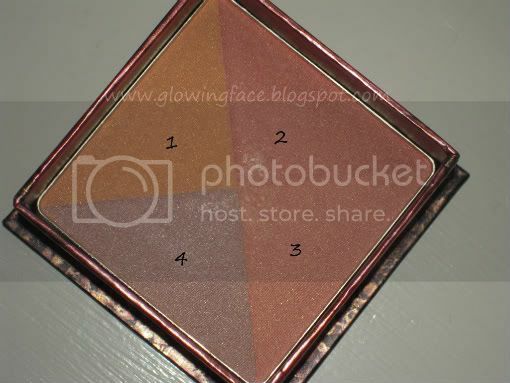 Gorgeous, benefit's boxed powders, imo, are all must-haves and this with it being a quad of sorts definitely makes it worth checking out at least. Love the finish on this, may end up buying it, though I hope will-powder holds up. 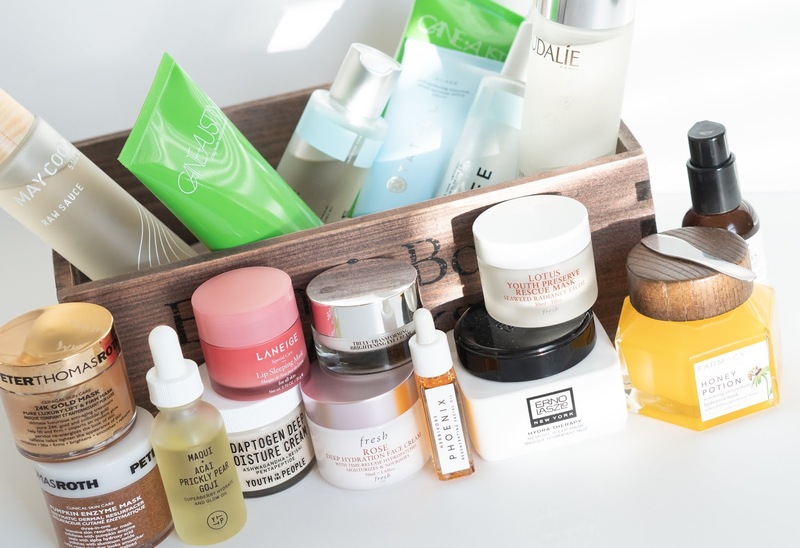 would you say that this is buildable for more pigmentation to show up? thanks so much for tha swatches! 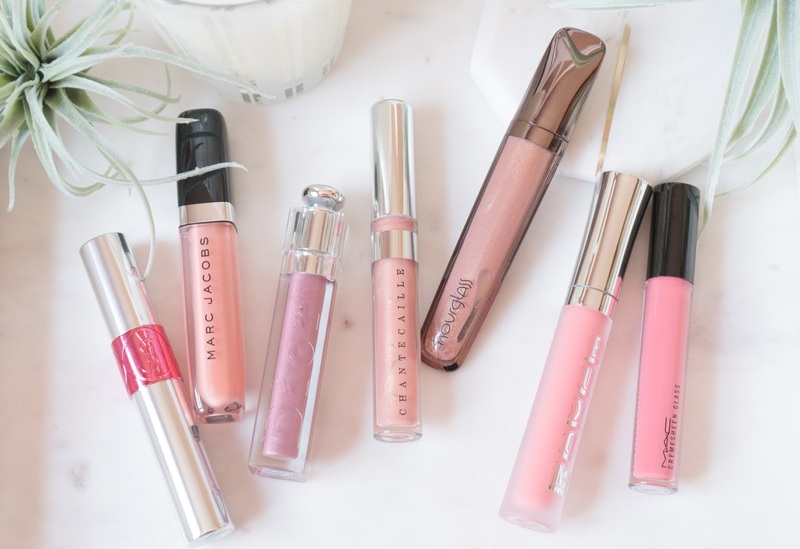 Great review and swatches! 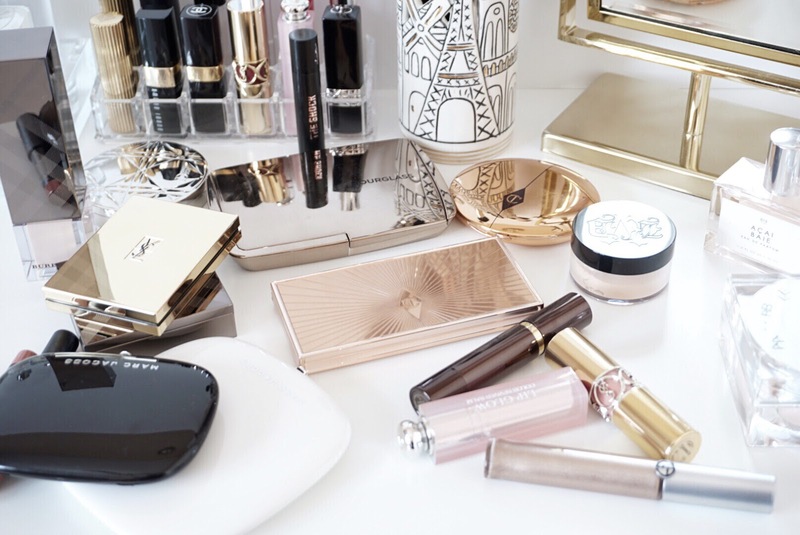 I love this highlighter, so pretty and corally and glowy! 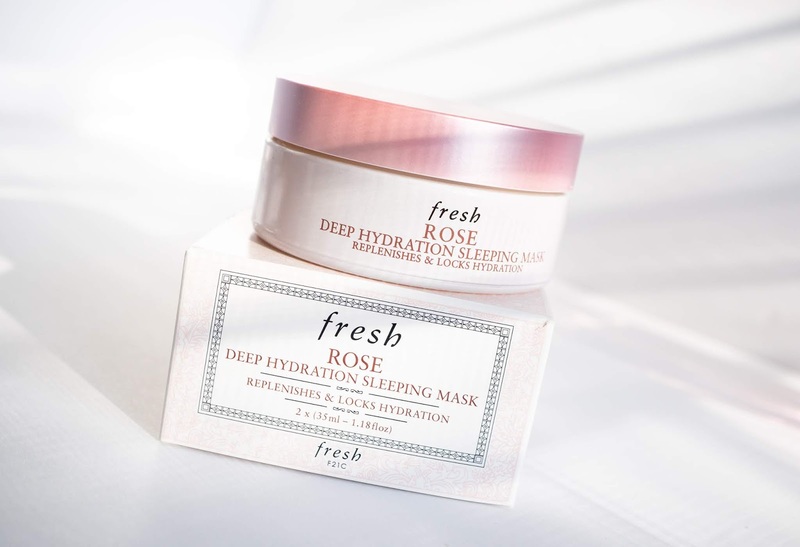 This looks pretty, but I appreciate you saying that you feel it may come out ashy on darker skin. I always stop to look at Benefit, but I never tend to pick anything up. May have to look into some of those other holiday goodies you mentioned. Like you I was not happy with the pigmentation. It does work beautifully as a highlight though and when I reviewed it I reviewed it like a highlighter rather than a blush.. I don't think this would work well as a blush at all on its own except for light make up days. 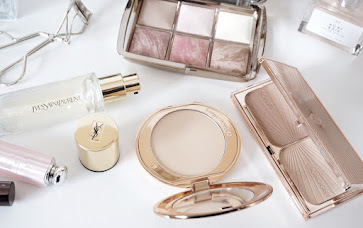 What it does excel at is the amazing finely milled shimmers that makes the sheen more natural and flushy than even the Dior RoseDiamond powder I love so much! v nice! where did you end up finding it at? i checked sephora today, and they still didn't have it..maybe ulta? Its not as great as I thought it would be. Its not shiny enough for highlighting too. just personal preferance. I was so excited when I read about this product. I just happened to see this in person a few days ago..Not impressed much Its just a highlighter!